And that’s how that goes now. It’s all because of Swash, a convenient in-home cleaning device that’ll have your clothes cleaned and wrinkle-free in 10 minutes, available online now. In a world that continues to value pants and shirts and regularly wearing both, this seems useful. 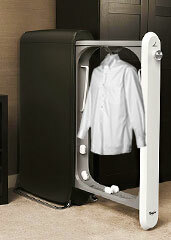 Basically, it’s a sleek closet-like appliance that quickly steams, de-wrinkles and refreshes your clothes. To use it, just open the thing up, hang your favorite shirt inside and insert a detergent pod. Close the drawer, hit start and... go about your business while the system gets to work. Inside, it sprays a superfine mist onto your hanging clothes and circulates steam heat to remove wrinkles. 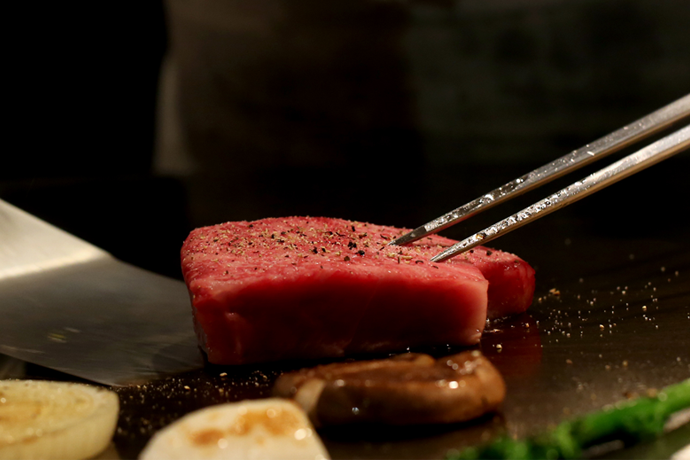 It even tightens clothing fibers to restore fit. That’s thoughtful. Ten minutes later, your shirt/whatever else is good as new, and you didn’t even have to visit the dry cleaner. This changes everything. Well, some things.